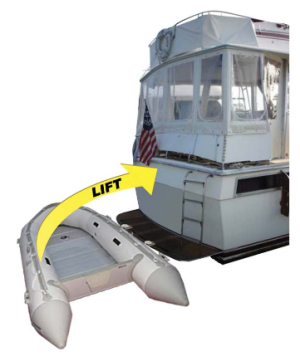 From pleasure craft to ocean liners, we can handle all your life raft and marine safety requirements. 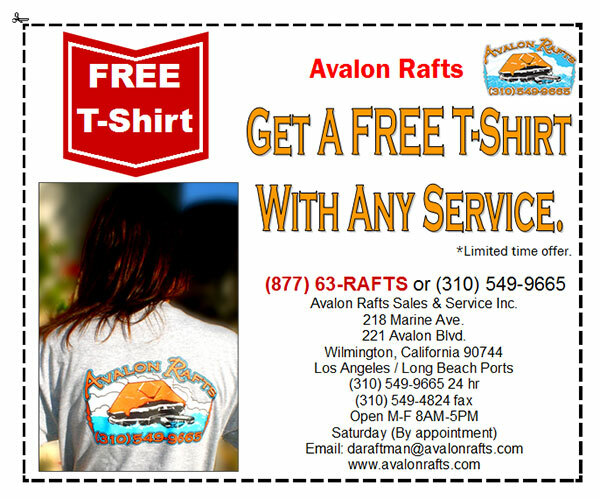 Avalon Rafts has complete on site repair facilities and can repair virtually any make of life raft. 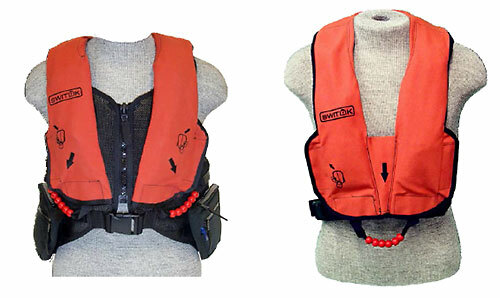 NEW- Switlik Constant-Wear Life Vests now Available in Orange. 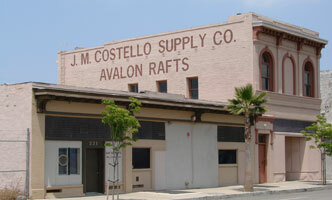 We specialize in high end custom safes and vault doors. 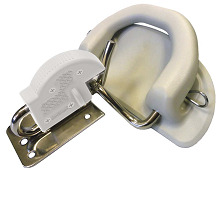 Marine transportation and safety products sales. 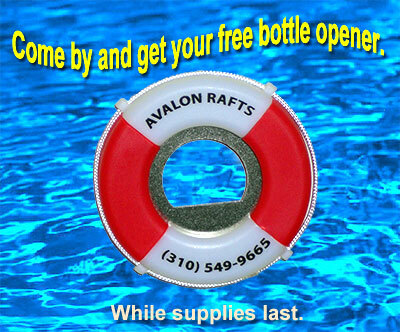 Avalon Rafts is an authorized dealer for the following Life Raft, Inflatable Boats and Marine Safety manufacturers.